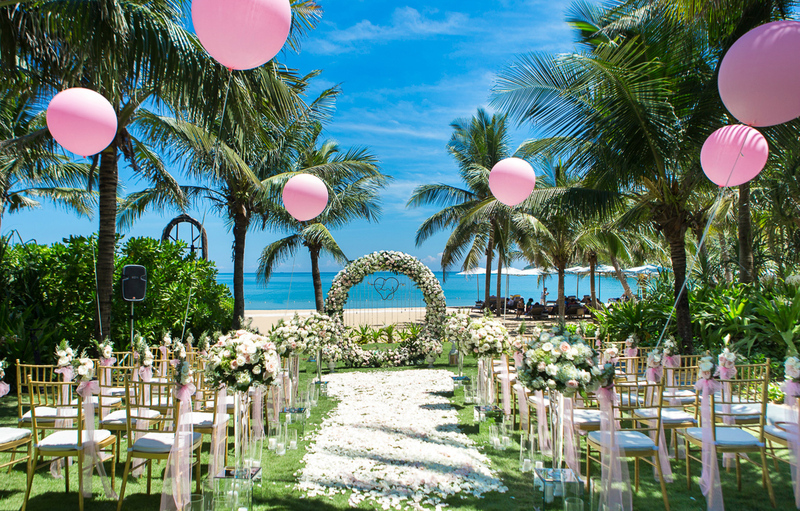 Have the wedding you’ve always dreamt of at one of the most romantic destinations on Earth, InterContinental Danang Sun Peninsula Resort. 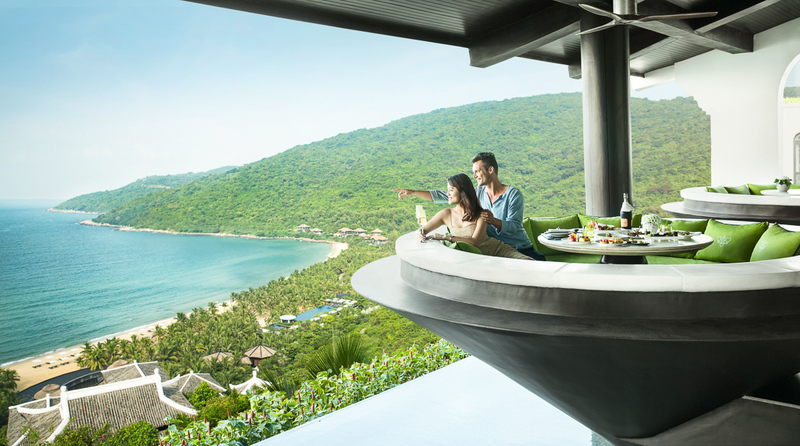 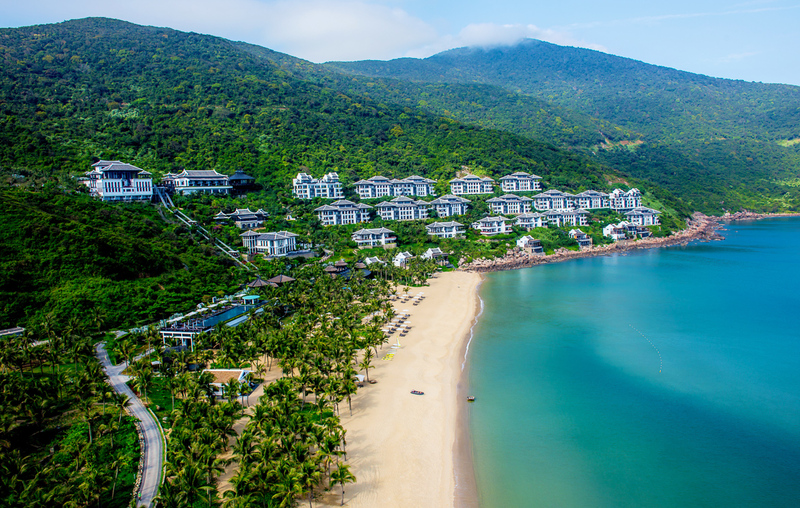 Perched on a secluded mountain slope in Danang with stunning shorelines, endless expanses of golden sand and lush green garden, the resort is the perfect backdrop for your dream destination wedding. 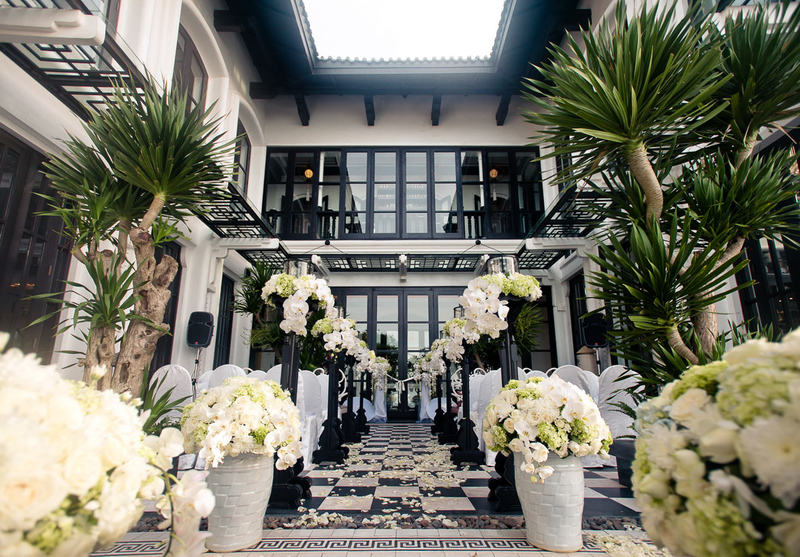 At our paradise, you have the choice from a range of venues and set-ups, whether an intimate affair on our beautiful beachfront or a grand occasion in our elegant ballroom, the Great Hall. 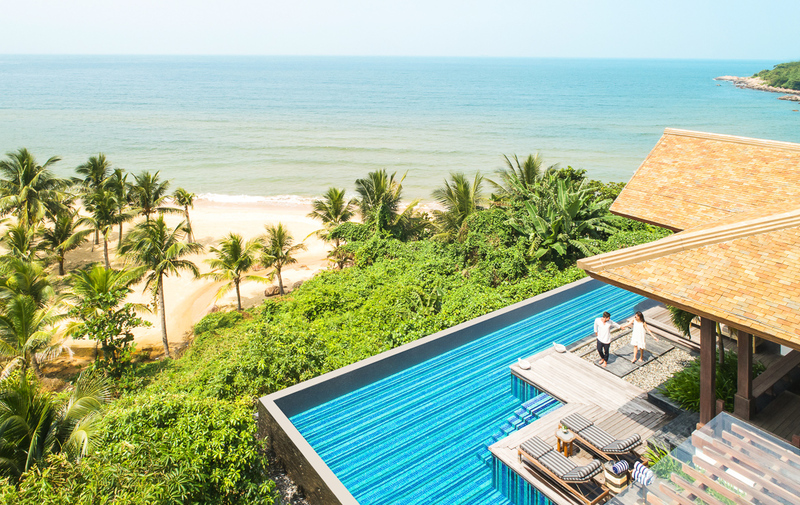 Famed architect Bill Bensley has reimagined Vietnamese design, history and mythology with his characteristic whimsy, creating a magical retreat. 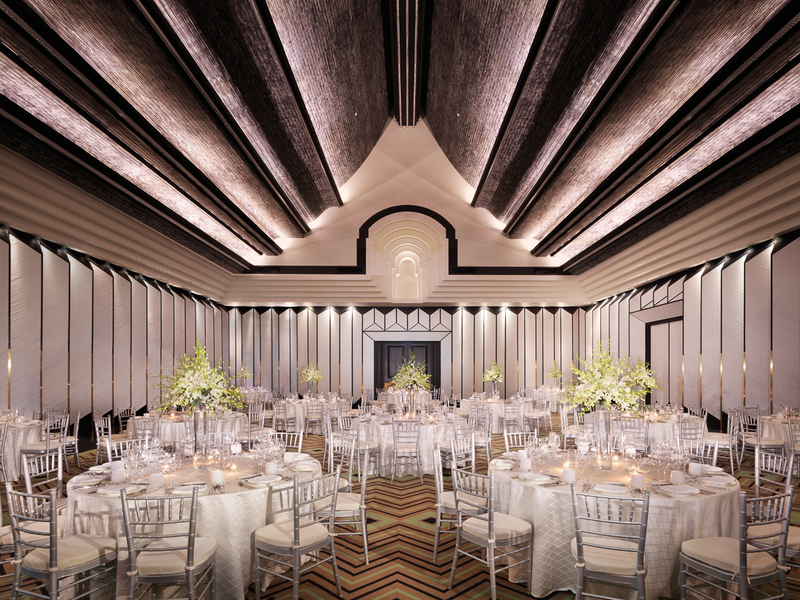 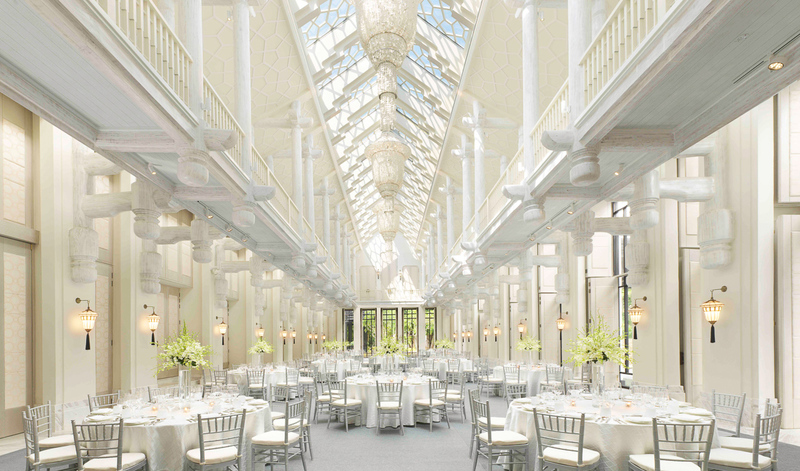 From the moment you arrive, you’ll be pampered by the InterContinental’s personalized service and unparalleled luxurious amenities.